Myth: Varicose veins are a normal part of getting older. Truth: Varicose veins are caused by vein walls or valves that do not function properly, which can happen at any age. Varicose veins are common—the condition affects nearly half of the U.S. population—but the condition shouldn’t be ignored. 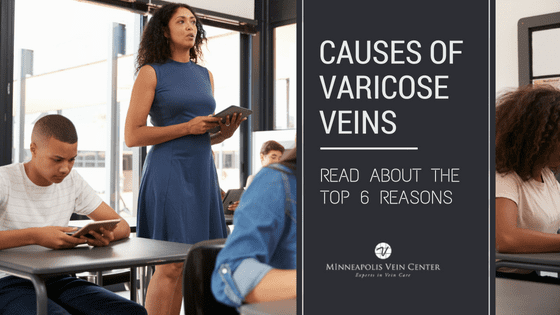 If you have varicose veins, Minneapolis Vein Center’s experts can help you learn more about your condition and develop a custom treatment plan. Truth: Varicose veins are often part of a condition known as Chronic Venous Insufficiency, in which weak vein walls or valves can’t adequately pump blood from the legs to the heart. Varicose veins cause more than just cosmetic symptoms in the legs; common symptoms of chronic venous insufficiency include swelling, aching or tiredness in the legs. Chronic venous insufficiency can also lead to serious complications including deep vein thrombosis or pulmonary embolism. Myth: Varicose vein treatments are not covered by insurance. All insurance policies are different however, varicose vein treatment is considered medically necessary—not cosmetic—when venous insufficiency is present. 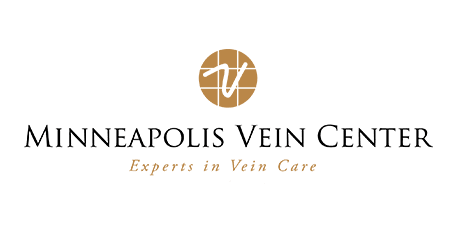 For patients seeking varicose vein treatment in the Minneapolis metro area, come to the Minneapolis Vein Center, where our experienced staff is trained to understand the insurance requirements in order to expedite your treatment. Myth: Varicose vein treatments are complicated and have lengthy recovery times. Modern varicose vein treatments, like the ones performed at Minneapolis Vein Center, are minimally invasive and do not require surgery. Most patients can return to normal activities the same day, although heavy lifting or vigorous exercise should be avoided for about two weeks. 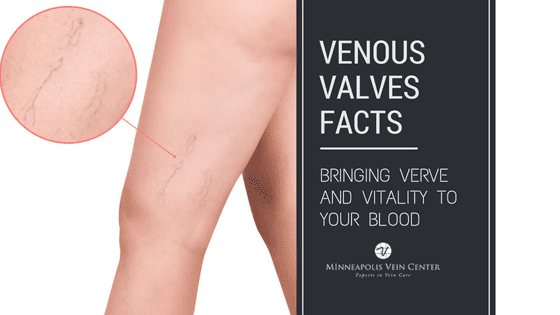 Minimally invasive varicose vein treatments at Minneapolis Vein Center require only a small nick in the skin, and no stitches are necessary. Myth: Varicose veins can be prevented. 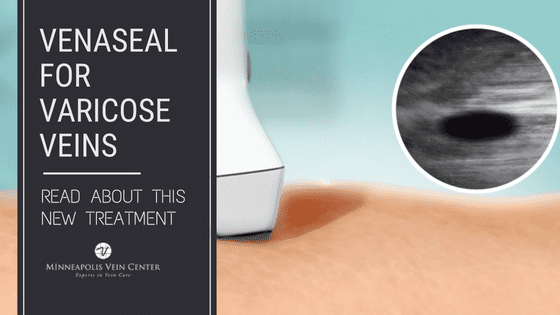 While there are certain lifestyle changes that can be made to slow the progression of, or relieve discomfort from varicose veins, there is no way to prevent the condition. 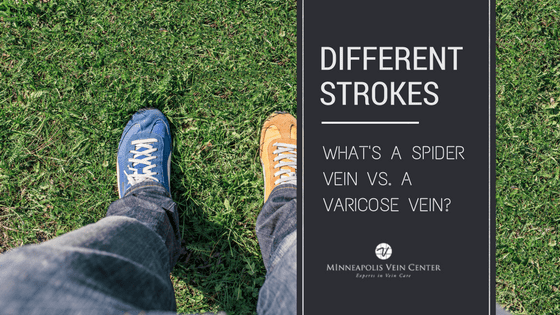 Varicose veins require a diagnosis from an experienced professional, like an Interventional Radiologist at Minneapolis Vein Center. If left untreated, varicose veins are likely to get worse. 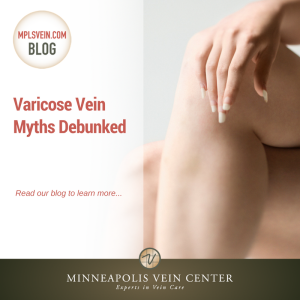 Don’t let these common varicose vein myths stop you from getting the right treatment. Schedule a consultation at Minneapolis Vein Center to learn more about your condition and the treatment plan that is right for you.